The FBI takes too long to notify groups when they’ve succumbed to cyberattacks, and the alerts those victims receive are often sparse on useful information, according to an internal watchdog. In one instance, FBI agents waited nine months to tell a company it was breached. The lag time has largely to do with the old technology that relies on manual data entry, susceptible to human error. These errors could prevent cyberattack victims from ever learning about intrusions, according to the Justice Department Inspector General. In addition, the system the FBI uses prevents the Homeland Security Department from adding information. 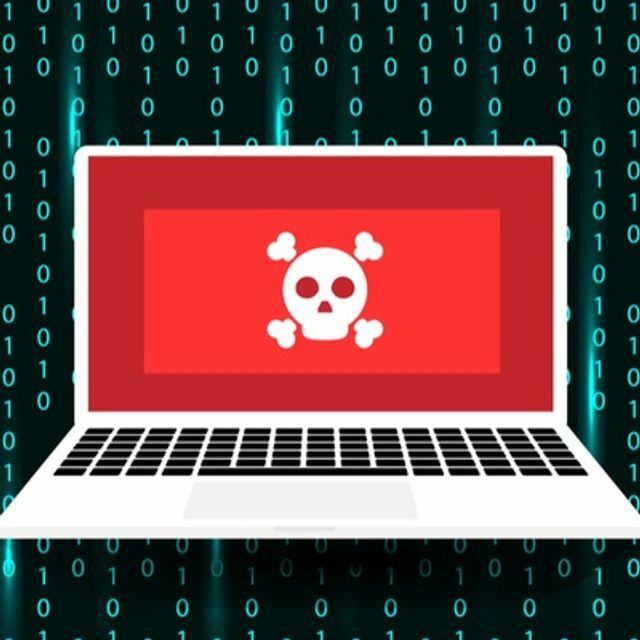 Obviously, government agencies need to modernize their processes and technology to keep up with the speed and sophistication of cyber criminals. But they also need to break out of silos and automate sharing of information that can help combat cyber crime with other government entities. Although the FBI plans to replace their system with a new one this year, auditors say the new one will still require manual data entry and not be accessible to Homeland Security. The FBI takes too long to notify groups when they’ve succumbed to cyberattacks, and the alerts those victims receive are often sparse on useful information, according to an internal watchdog. The Justice Department Inspector General found the bureau’s reliance on manual data entry leads to errors that could prevent cyberattack victims from ever learning about intrusions. When a group’s networks come under attack, the FBI is responsible for investigating the incident and alerting victims about the breach. In many cases, victims don’t know they were attacked until contacted by FBI agents. But multiple flaws in the bureau’s internal procedures and IT limit the timeliness and practicality of these notifications, auditors said in a redacted report published Monday. Agents often drag their feet in notifying groups they’ve been breached, auditors found, which can leave their networks vulnerable for longer than necessary.